Ms. Lin is passionate about STEM education and social justice. She is dedicated to mentoring and helping underrepresented minorities and girls to develop critical thinking, problem solving, engineering, writing, and design skills. For several years, she coached math team and taught middle school math for low income, underserved populations at Tech International Charter School, the Laboratory School of Finance & Technology (MS/HS 223), and the Brooklyn Excelsior Charter School. Two of her former students advanced from the Bronx to NY State MATHCOUNTS: Andy Reyes in 2014 and Christian Cruz in 2017. Most recently, the 2018 Hunter College Elementary School team of 6th graders coached by Ms. Lin was awarded Best New School of the Manhattan Chapter Competition for finishing 13th out of 45 (mostly 8th grade) teams. 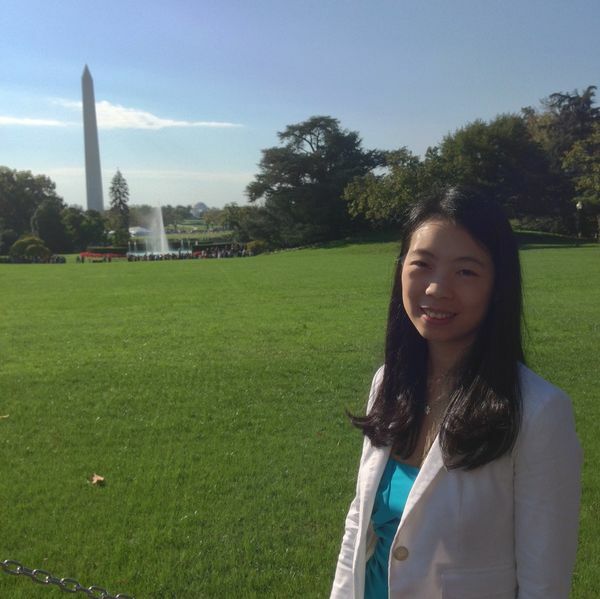 Ms. Lin is a proud alum of the MATHCOUNTS National Competition and the Program in Mathematics for Young Scientists (PROMYS). She captained her state ARML team and the Vestavia Hills High School math team , which won the Mu Alpha Theta national championship for many years. She holds bachelor's degrees in math and biology from MIT, where she served as Site Coordinator and Director of the Harvard-MIT Math Tournament. Ms. Lin was named a Quizlet Teacher Ambassador in 2018. She has been a ​Khan Academy patron, Ambassador, ​Teacher Support Advocate, and Chinese Traditional localization translator since 2017. She received Brown University's Wadler Award during CSEdWeek 2016 for outstanding CS instruction and urban outreach. In previous years, she taught Algebra I, Geometry, Algebra II/Trig, Pre-Calculus, Statistics, Calculus, Writing III, LEGO Engineering, Circuits, & Design, and Software Engineering in Scheme the Science and Technology Entry Program at Barnard College of Columbia University. 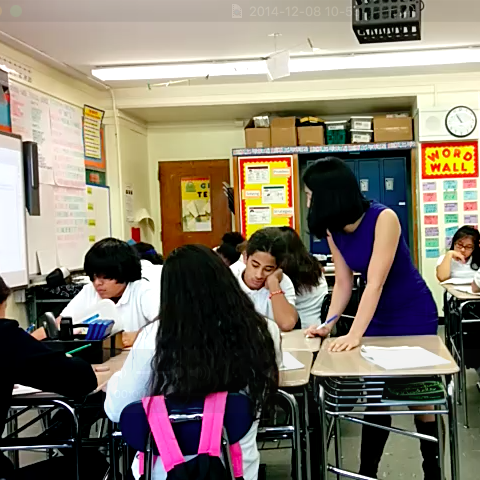 Ms. Lin presented problem solving strategies throughout the 2018 Bronx MoMathlon for the National Museum of Mathematics at Ethical Culture Fieldston School in May 2018. She will also present at the 17th annual TIME 2000 conference Celebrating Mathematics Teaching at Queen's College in November 2018. She currently has the best job in the world - mentoring and accelerating ambitious students, and teaching mathematical problem solving for the New York Math Circle. Ellison, G. and Swanson, A. "Do Schools Matter for High Math Achievement? 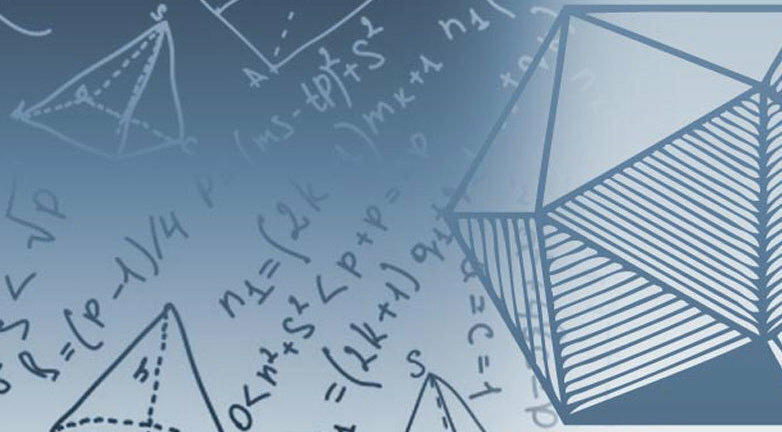 Evidence from the American Mathematics Competitions." American Economic Review, American Economic Association, vol. 106, no. 6, 2016, pp. 1244-1277, doi:10.1257/aer.20140308​. Send a message to Ms. Lin!